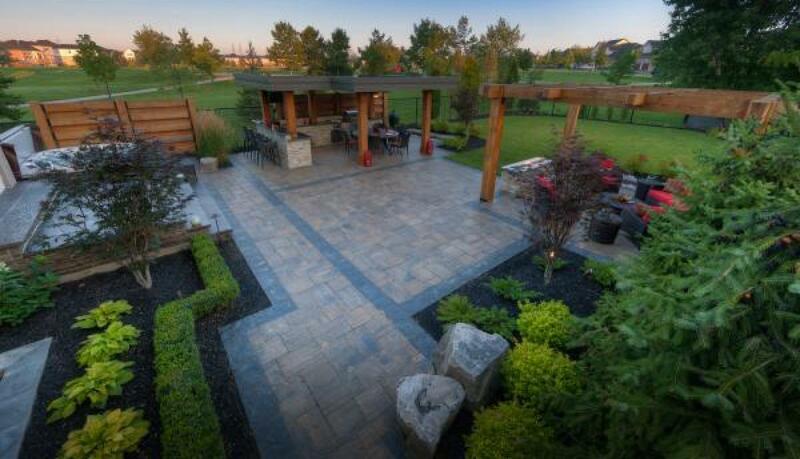 Each year, Landscape Ontario members submit projects, designs and displays in an annual competition called the Landscape Ontario Awards of Excellence — the Oscars of the green industry. The annual competition features more than 40 categories of entries judged by a panel of respected horticulture industry experts. Only those entries deemed truly excellent are honoured with awards. If a category's entries do not meet the judges' criteria for excellence, no award is given for that category.